A South Jersey grocery store was evacuated and shut down Friday night due to a suspicious smoke bomb device located in the store. CLEMENTON, N.J. (WPVI) -- A South Jersey grocery store was evacuated and shut down Friday night due to a suspicious smoke bomb device located in the store. Gloucester Township police responded to a report of heavy smoke around 5:45 p.m. Friday in the Laurel Hill Shoprite located on Blackwood Clementon Road. Fire crews responded to the smoke condition and determined there was no fire, and a suspicious smoke bomb device was located. The Camden County Bomb Squad determined the device not to be explosive. The Shoprite remained closed for approximately two hours while the incident was investigated by police. The store was reopened to the public after the Camden County Health Department deemed it safe. 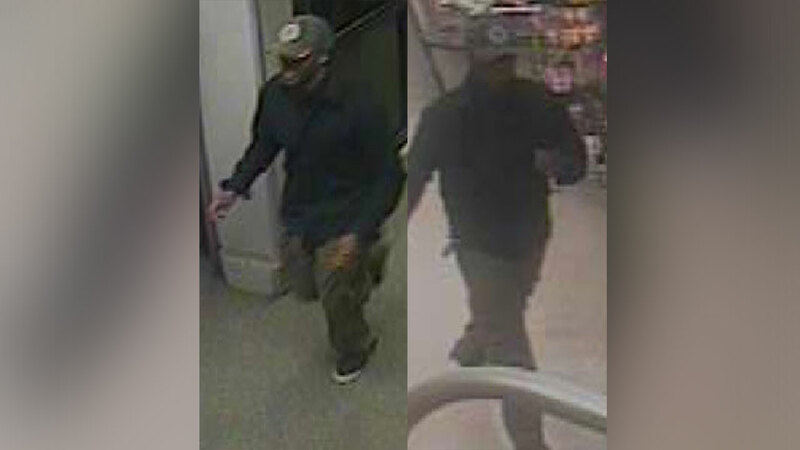 Police say they recovered pictures of a possible suspect during the investigation, and are requesting the public's assistance in identifying the individual. If you can identify the suspect in the photos, Gloucester Township Police Department ask that you call them at 856-228-4500, or call the GTPD Anonymous Crime Tip Line at 856-842-5560.